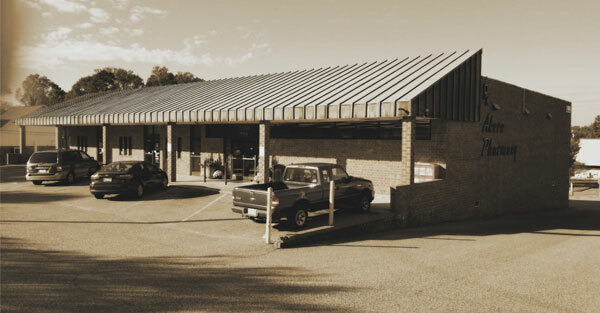 Akers Pharmacy began in 1954 with our location at Akers Center is Gastonia, NC. Bill Forrest and Truman Hudson purchased the store soon after. They later added Ron Holland as a partner in 1974. The Pharmacy built and moved into its current building on Garrison Blvd in 1980 and continues to serve the residents of Gastonia from this location. In 2006, Ron purchased Truman’s portion of the store and continues as the sole owner today. Akers Pharmacy has always been built upon the notion that our customers are a part of our family. We offer modern technology and fast, friendly service.